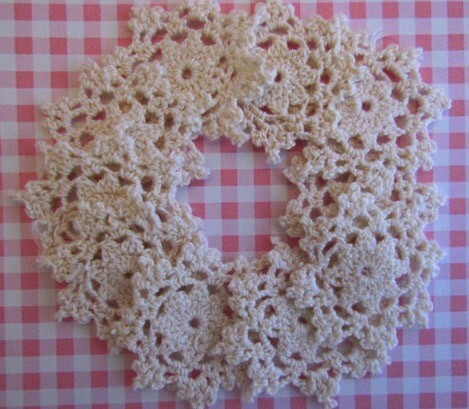 These delightful mid sized doilies measure 4cm. Such a great size for creating hair embellishments or to embellish sewing projects and scrapbooking. Create brooches, hair accessories for headbands and clips. 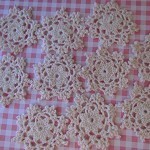 Why not even use them as applique and sew onto bags or clothing for that shabby chic vintage feel.